Extra vegetables are always at home. If not, just get to the hypermarket and make these simple face packs. 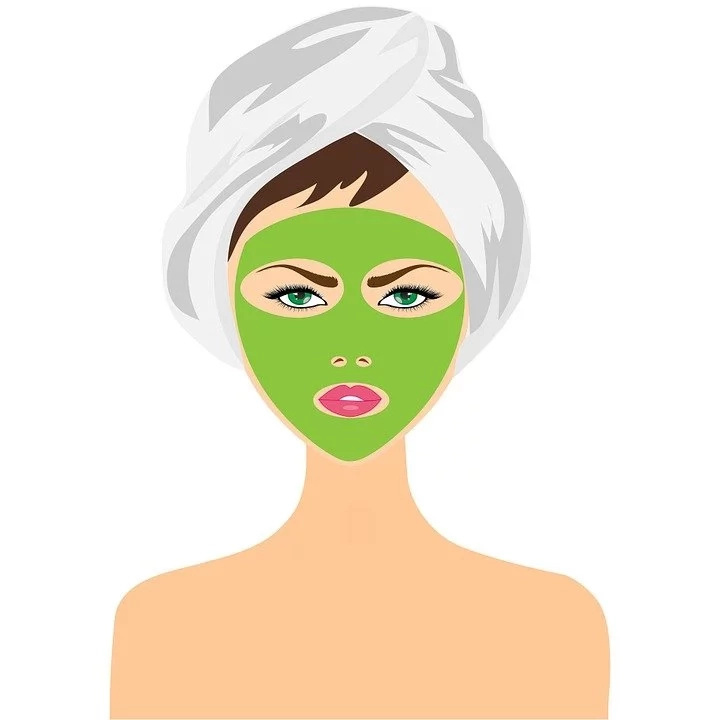 Homemade face packs are commonly prepared by many women. 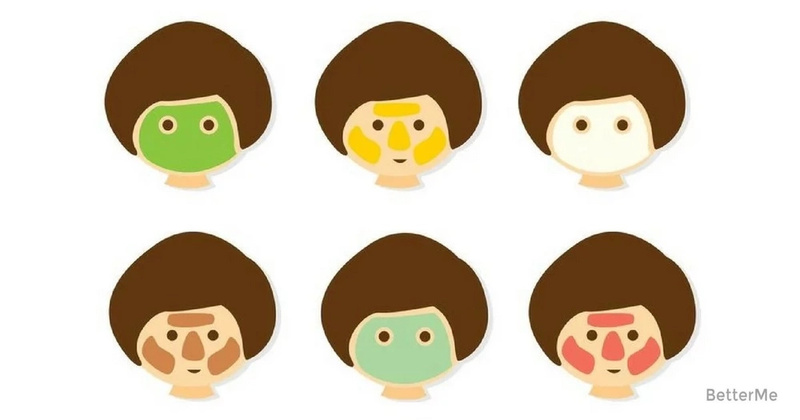 If you want to get glowing and flawless skin naturally, you can apply face packs made with simple ingredients. This vegetable is really great for your skin, it enhances the skin’s natural fair color and improves blood circulation. Furthermore, this pack will also give you clear skin from sun tan and blemishes. 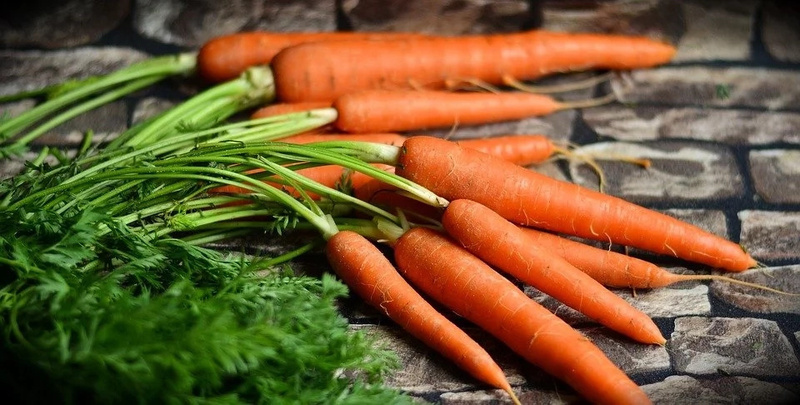 Also carrot is rich in vitamins like A, C, B, C, K, etc. it is also a good source of copper, potassium and other micronutrients that are essential for healthy skin type. Ripe one carrot and cut them into slices. Blend both the things together in a blender. Pour this mix veggie juice in a bowl. Pat dry your skin and apply this juice onto your face using a cotton ball or finger. Keep it for 30 minutes. 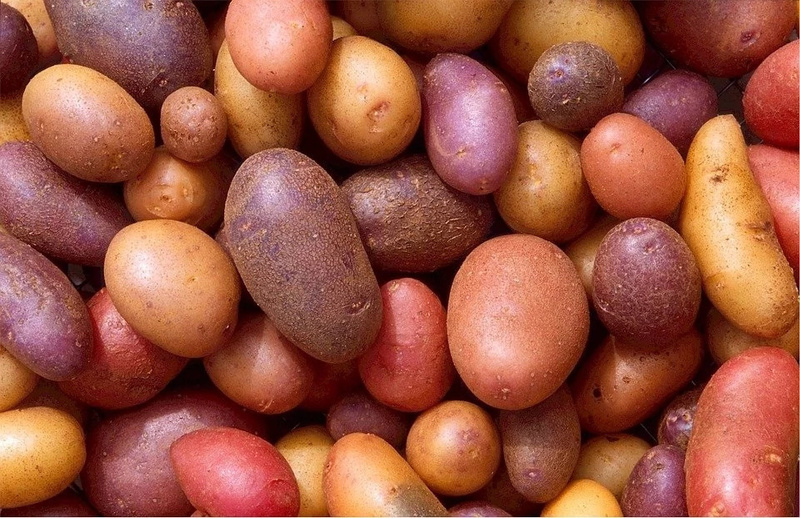 If you have dry skin, you can mash a potato and massage on your face to moisturise it and prevent it from itching. Another way of applying potato is grating it and then mixing with curd. Mix well and apply on the face. Leave for 10 minutes and then rinse with milk or cold water. This is the easiest vegetable face pack to achieve white skin with no side effects. 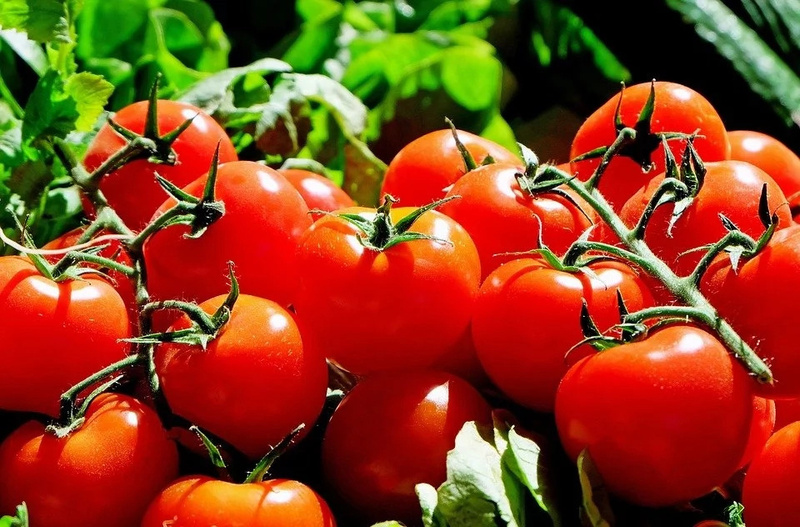 Tomatoes are a great source of vitamins that makes your skin shiny and youthful. Lemon is a good source of natural vitamin-C that boosts fairness and clear skin. Take 4-5 spoons of tomato juice. Add 1-2 spoon of lemon juice. Apply it onto your face. Massage it slowly for around 10-15 minutes. 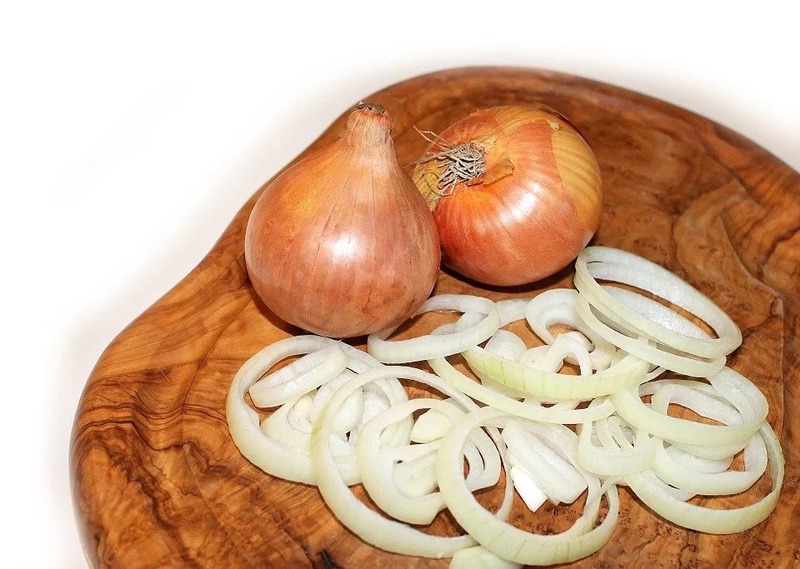 Did you know that the onions that make you cry have many skin benefits? You can apply onion face pack to get glowing, flawless and acne-free skin. Onions have vitamin A, C and E. These vitamins protect the skin from sun damage and also reduces free radicals from the body. In a bowl, add sandalwood powder, curd, lemon juice and onion paste. Mix well. Add few drops of milk to make a paste like face pack. Cucumber is a favourite of human skin, irrespective of types or problems. The juice of cucumber rejuvenates tired and dull skin. 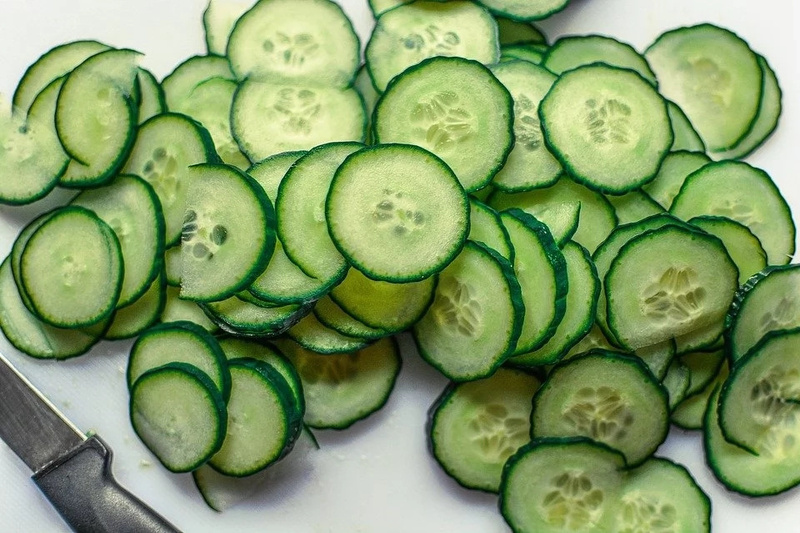 Ensure that the cucumber you use is fresh and do not try storing the suggested cucumber face pack. Peel, chop the cucumber into pieces and blend it into a paste. Take the almond butter in a bowl and add the cucumber paste to it. Mix the almond butter and cucumber paste into a smoothie-like texture. Apply this cucumber face pack all over. Wait up to 30 minutes.